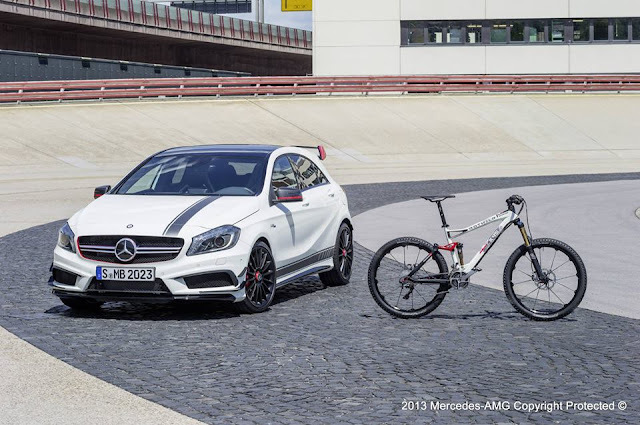 Mercedes and ROTWILD together have revealed their newest bike - R.X45 AMG which has paint scheme directly inspired from AMG range of cars. 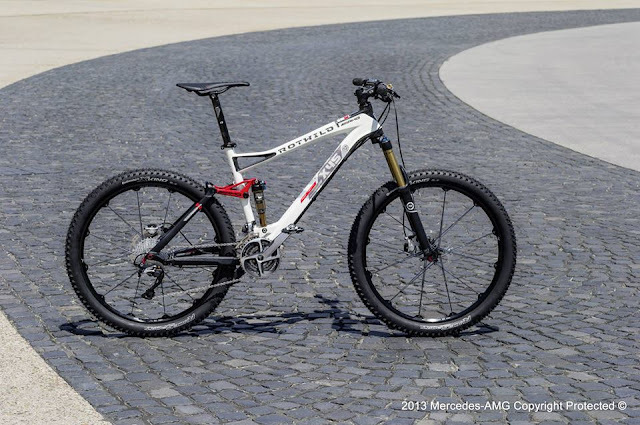 Though ROTWILD has planned multiple limited edition bikes but the first product from their joint stable will be available at 6.990 Euros. 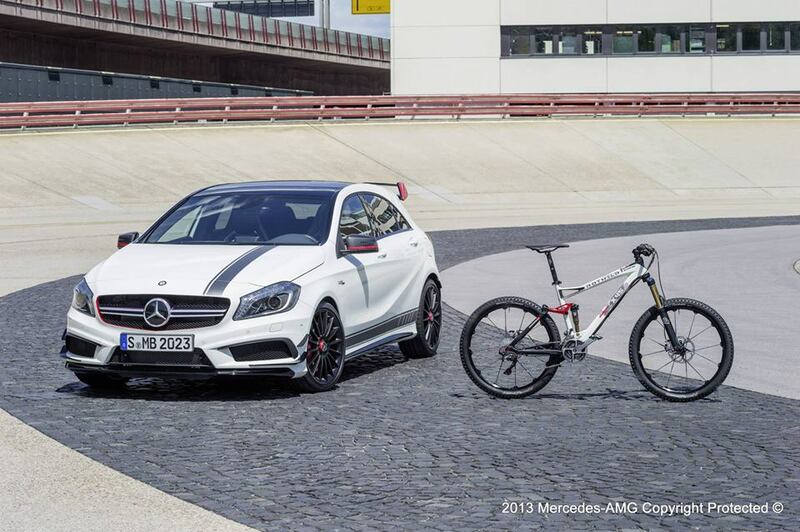 “Our aim with this partnership is to bring the AMG brand claim, “Driving Performance”, to two wheels. 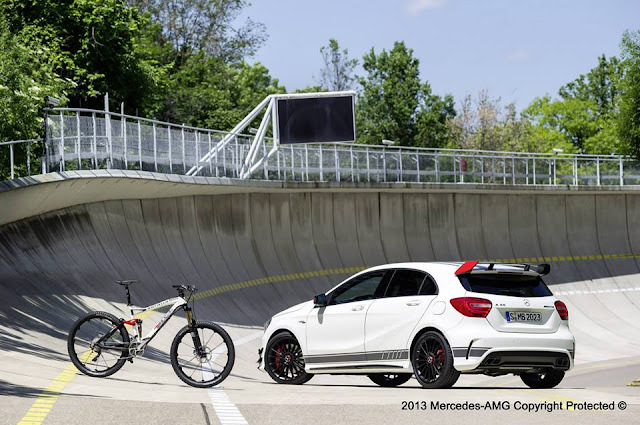 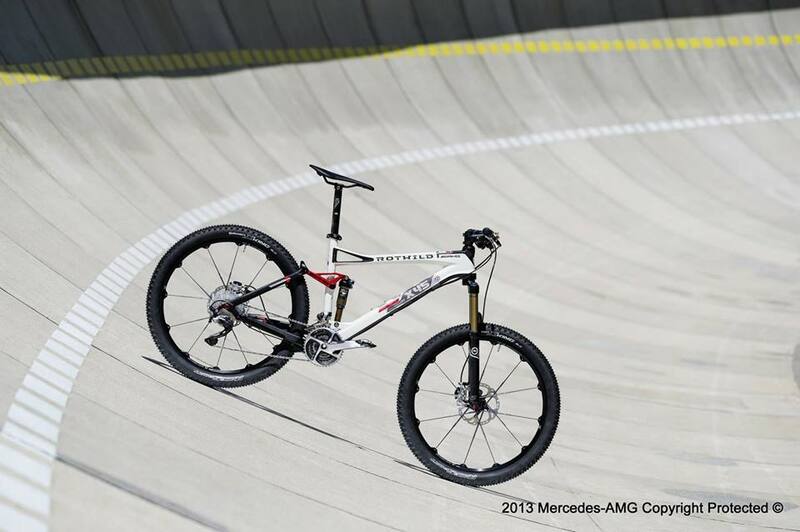 We chose ROTWILD because the brand has applied a real passion and high level of technical expertise to take bike development to a new level,” says Ola Källenius, Chairman of the Board of Management at Mercedes-AMG GmbH. 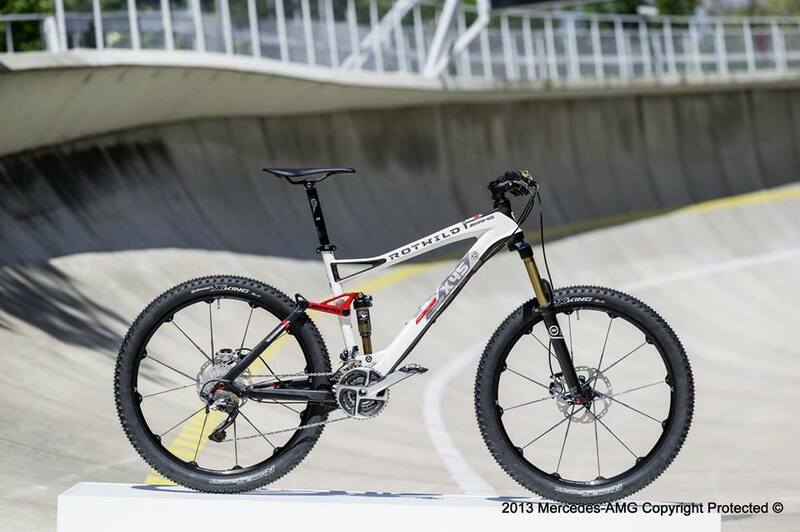 Since ROTWILD was founded in 1996, the company has enjoyed steady growth and continues to build on its good reputation in the international mountain biking and racing community.